Throughout the years, Purr’n Pooch has expanded its services to better accommodate the changing needs and interests of our clients. With pets heightened status in the family, every day we are exploring new and exciting ways to entertain, care for and indulge our best friends and companions. In addition to our boarding, daycare, training and grooming services, Purr’n Pooch offers specialized services like transportation to and from our facilities, the airport or event for that big move locally or across the country. 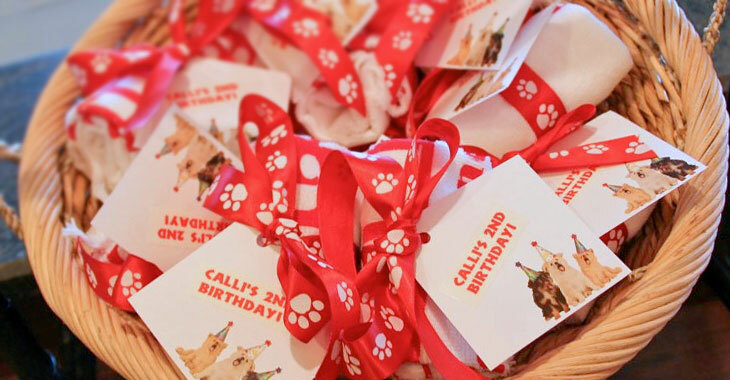 We also host private pet parties for the pup who has everything, day of supervision and training for the dog who will walk down the wedding aisle with his best friend, and even pet sitting for those of you who prefer to keep your best friend at home while on vacation.